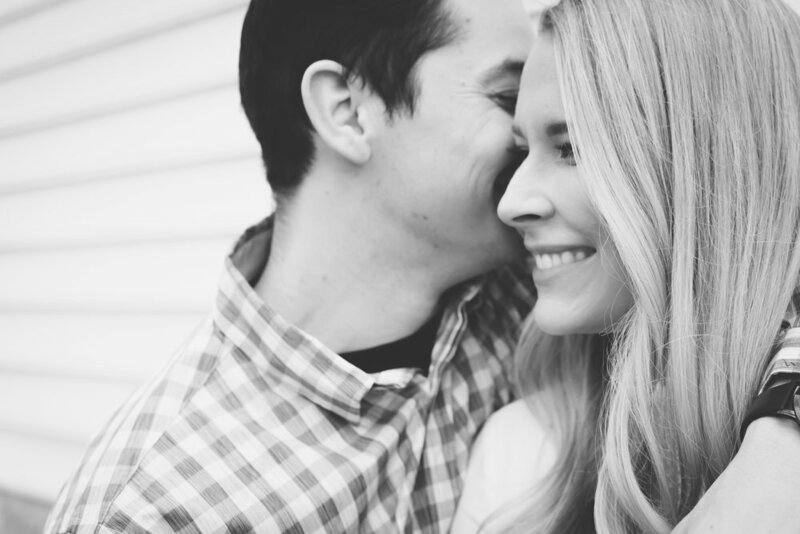 We absolutely loved doing a last minute engagement shoot with this couple the day before their wedding. I was so excited when Morgan told me she wanted to do the session. 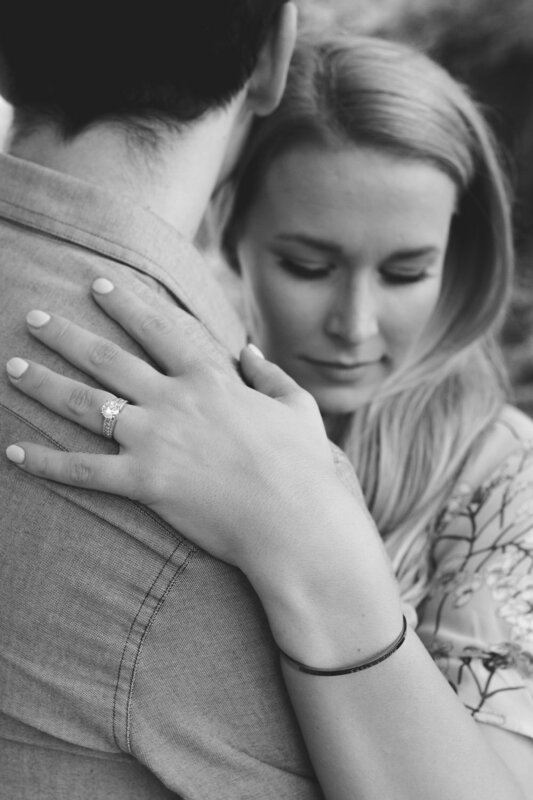 When people ask me if they should have an engagement shoot my answer is always yes. Why? There are several reasons, but I'll share two, with you, now. For starters it helps you get to know your photographer. Let's face it, having a camera around your every move can feel awkward. It takes a little time to get used to it and it's best if that time isn't the day of your wedding. The second reason is because your engagement photos will last the test a time a bit longer. 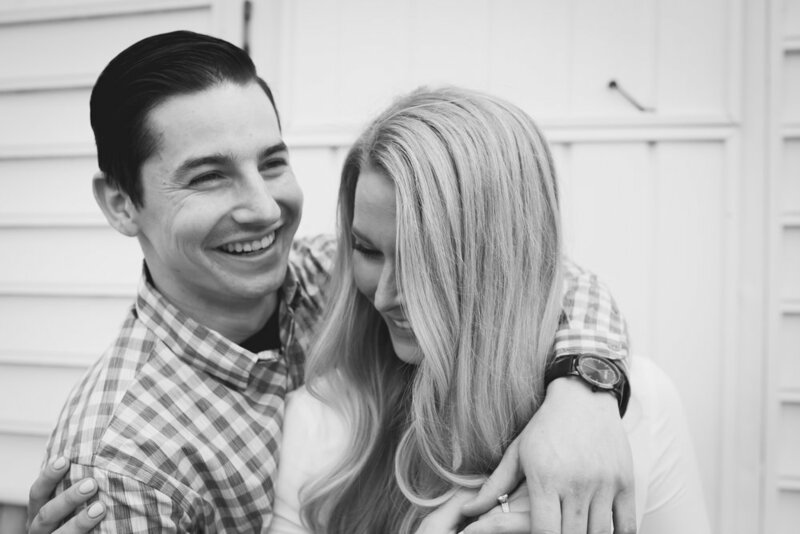 I don't mean that your wedding photos won't be amazing and cherished forever. We certainly do everything we can to make sure they will be. But, they are taken in 1-2 locations while wearing the same (plus getting ready outfits) very "event obvious" clothing. What that means is that they are very time specific. In your engagement shoot, you have the opportunity to change locations and outfits to add variety and create a more diverse appearance. 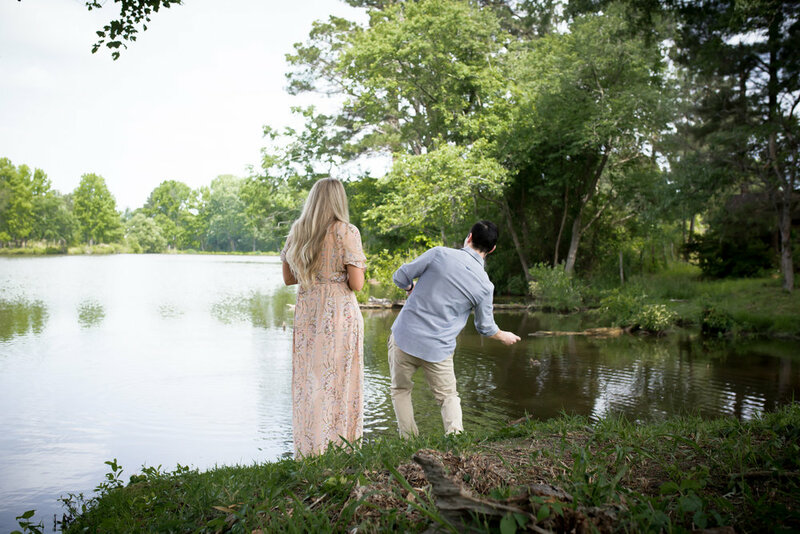 With all that said, Morgan and Andrew chose one location that was so meaningful to them and that created a beautiful story that we are so thankful we got to tell. Check it out!